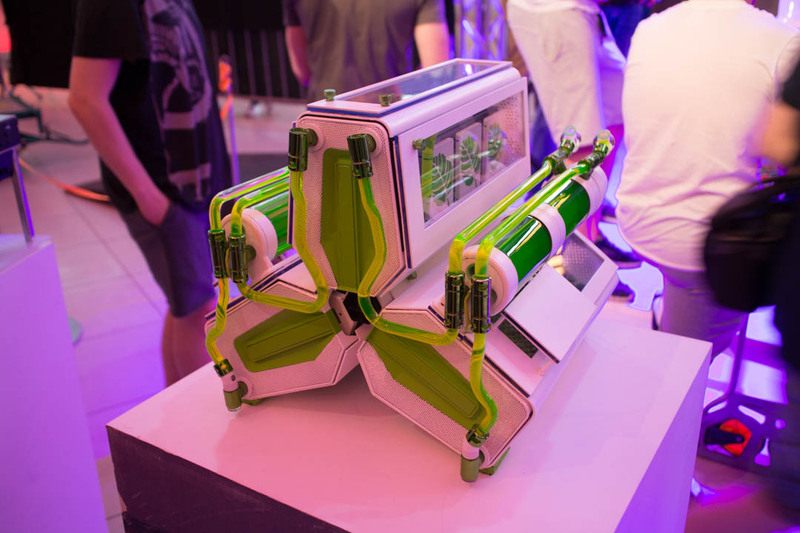 Modding contests is something that I think is very exciting if it is done right and done for the modding community, like the one on Birdie for example, where it is a warm and fuzzy feeling, everyone are friends and gets to show of their builds and share experiences. 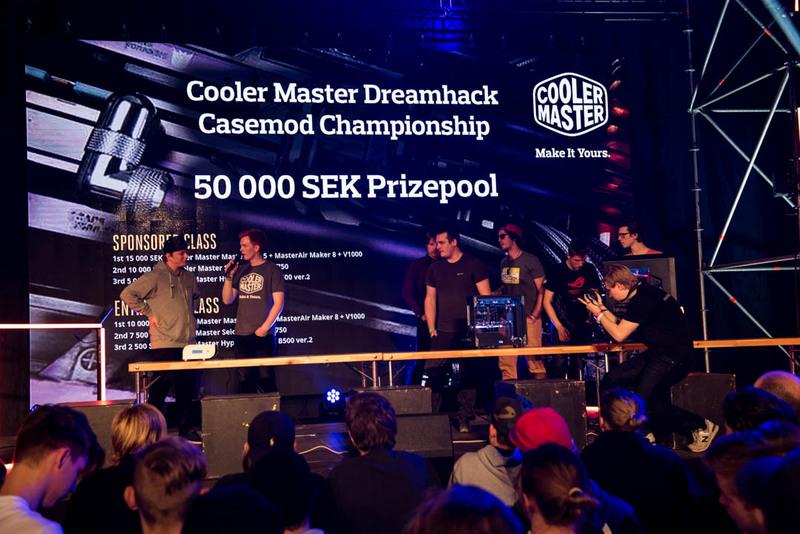 Dreamhack have also started having modding contests now, Dreamhack is a much bigger LAN-event than Birdie so it might not get the same feeling, although its still very nice to see. The open class if free for all participants at DreamHack Summer 2016 to enter with their system at location. The Open class is limited to 64 participants / day. 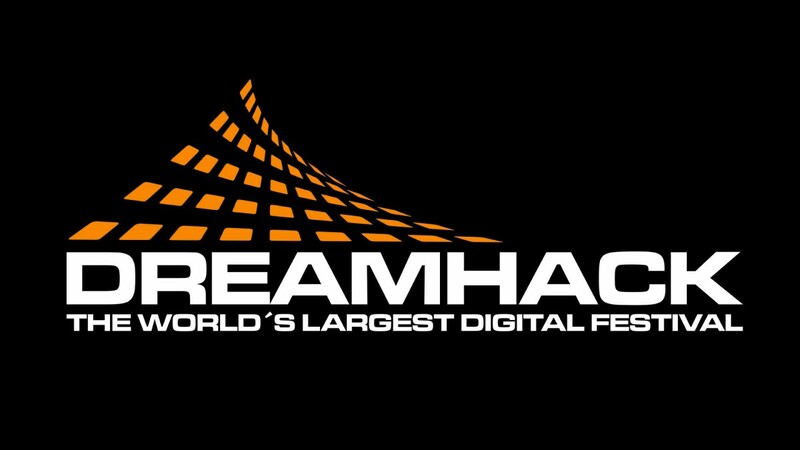 During DreamHack Summer 2016 all competing participants will be on location showing their systems and being judged live in the competition area (at the Fan-Zone, Lobby Syd). The competition area will be open to public and you will have plenty of time to mingle with modders and competitors! We will be there to cover the contest and show you all the cool builds as well as maybe getting some interview with the winners, stay tuned!